"It is a lesson we all need - to let alone the things that do not concern us. He has other ways for others to follow Him; all do not go by the same path. It is for each of us to learn the path by which He requires us to follow Him, and to follow Him in that path. " 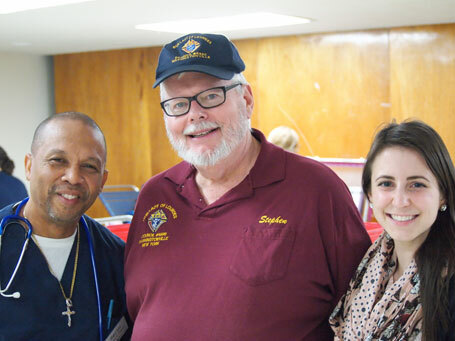 On Wed., 3/29/17, the Washingtonville Knights of Columbus hosted a blood drive with the assistance of the NY Blood Center. 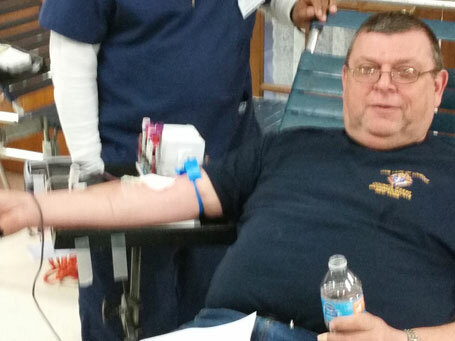 The need for blood remains critical throughout New York State and we thank all our volunteers and the many donors from Washingtonville and surrounding areas for their generosity. A total of 46 pints of blood were donated..